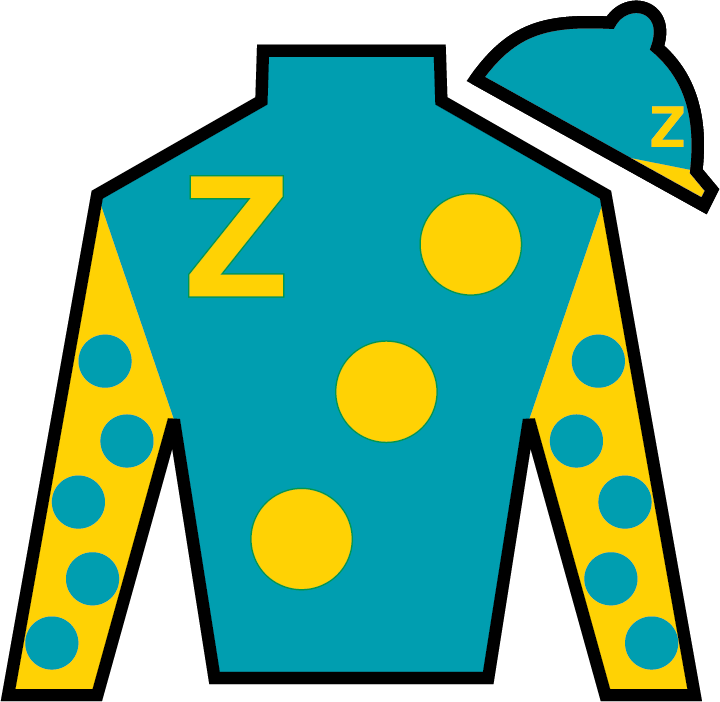 The Kentucky Derby is nothing if not colorful. 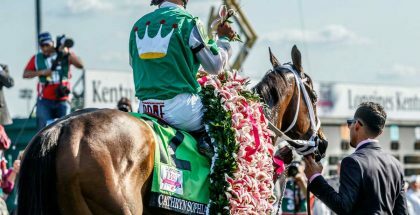 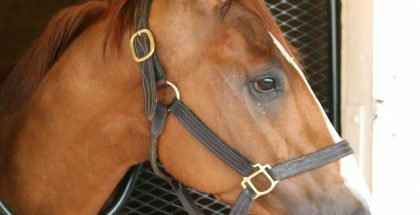 From the fashion to the saddle towels and even the red roses draped over the winner of the most prestigious event in horse racing, nothing is more colorful than the silks carried to post by each of the Kentucky Derby contenders representing each owner. 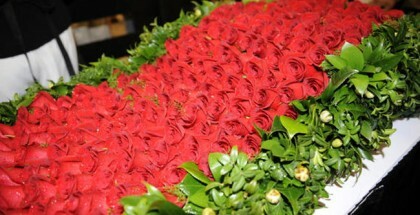 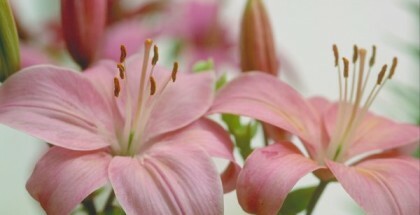 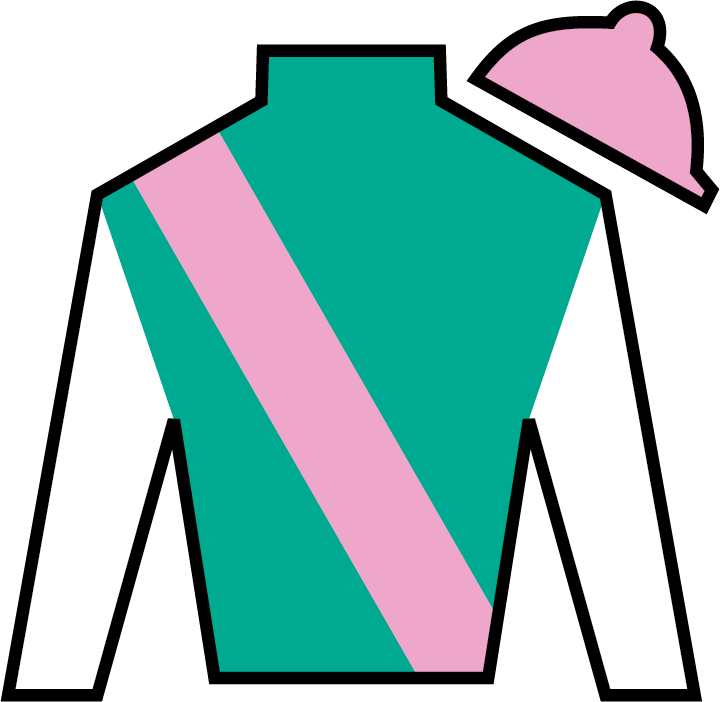 The history of silks goes even farther back than the 143-year history of the Run for the Roses itself. 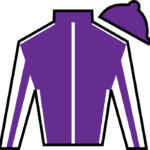 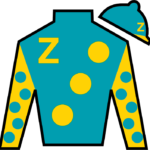 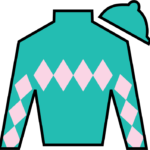 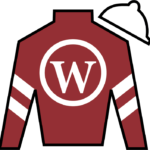 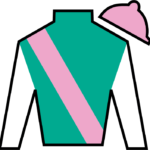 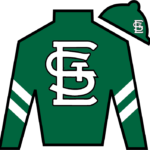 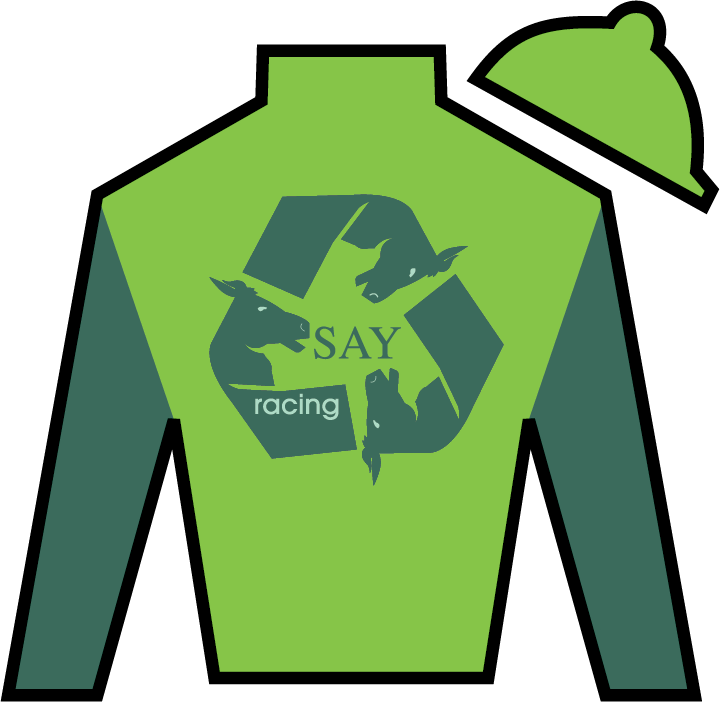 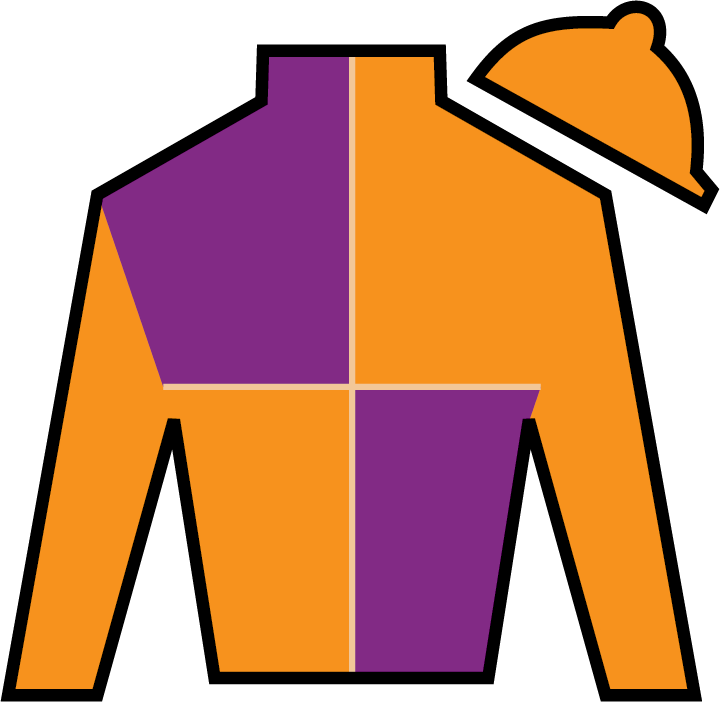 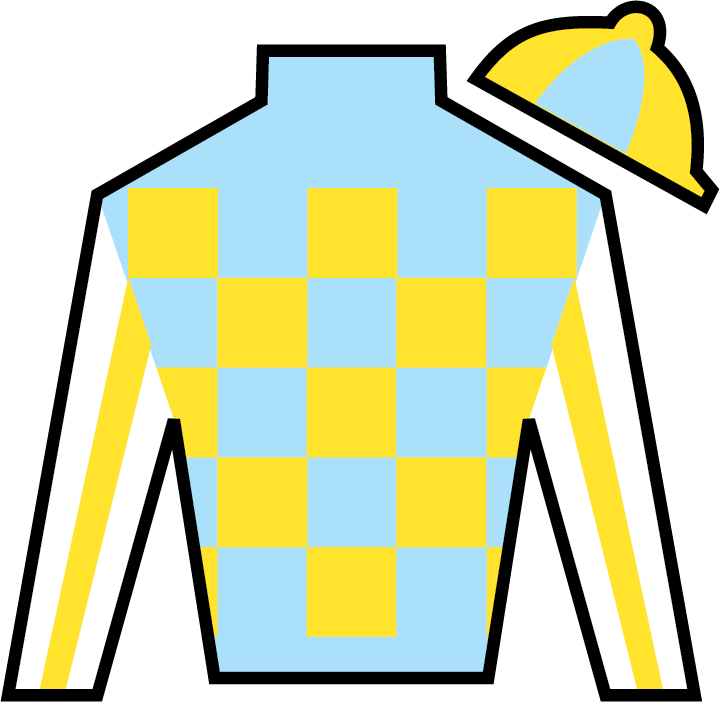 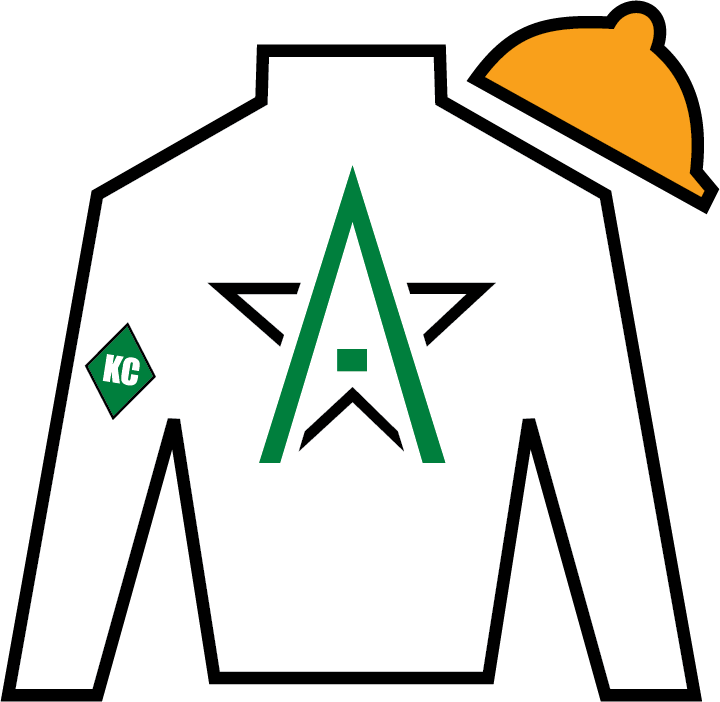 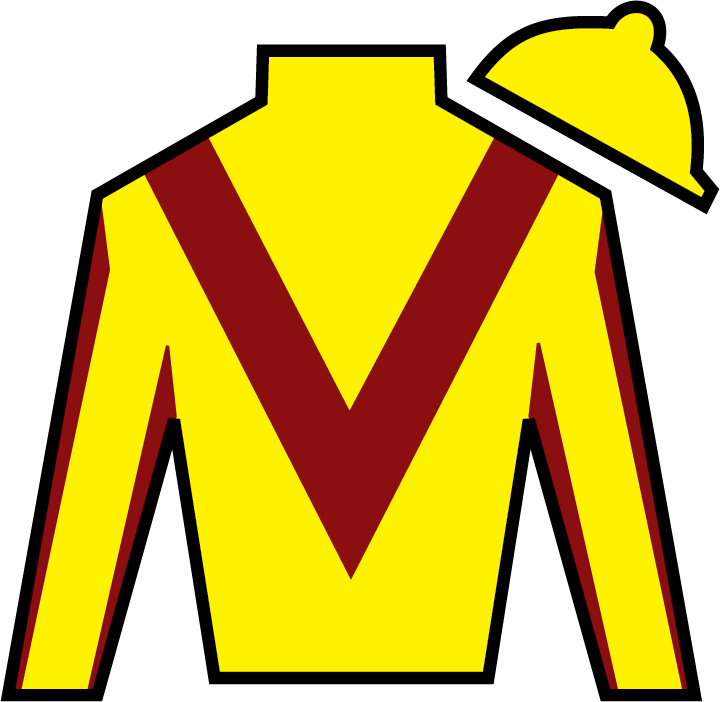 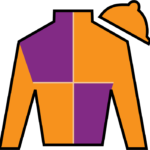 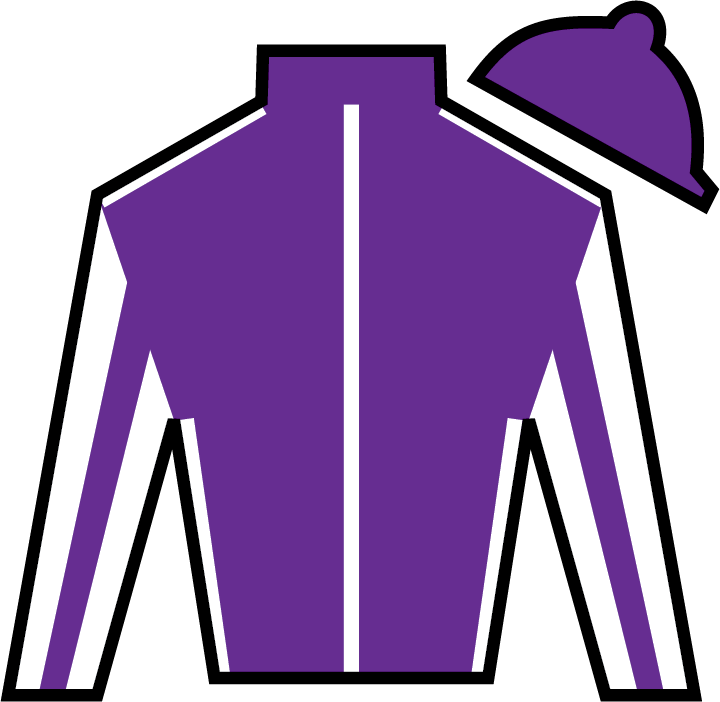 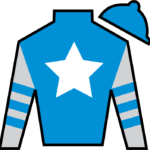 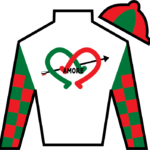 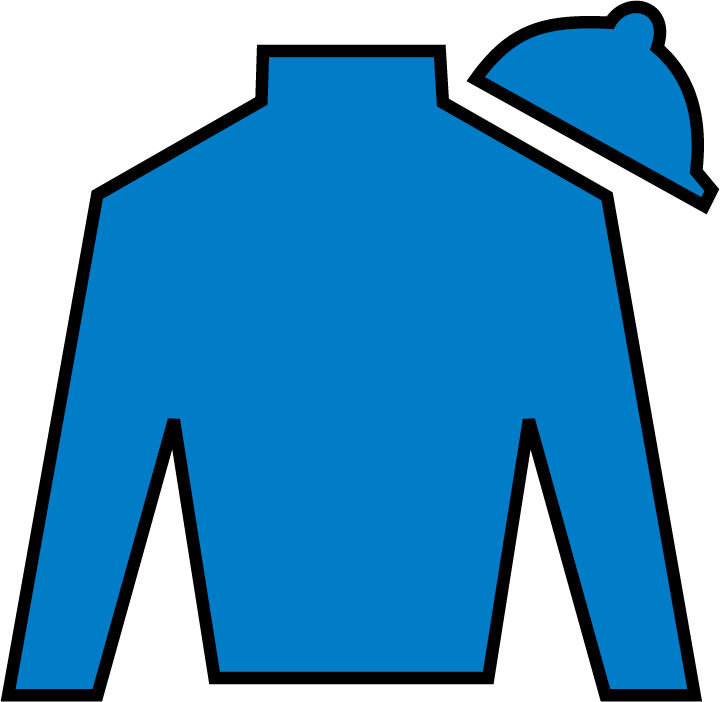 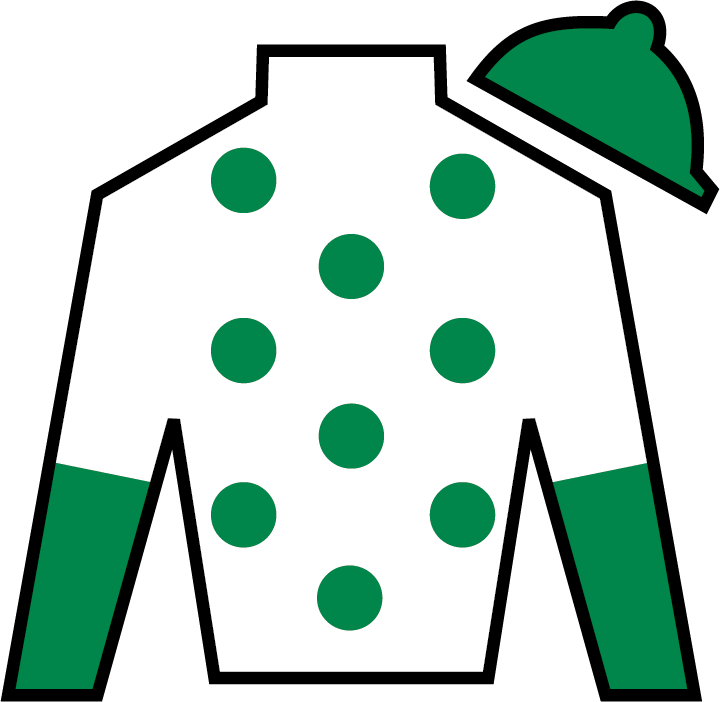 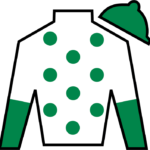 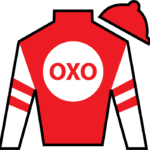 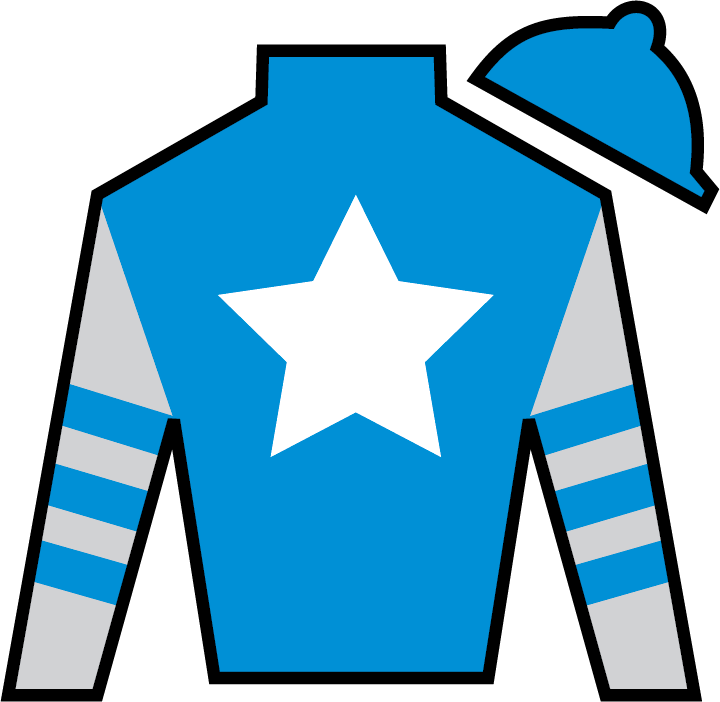 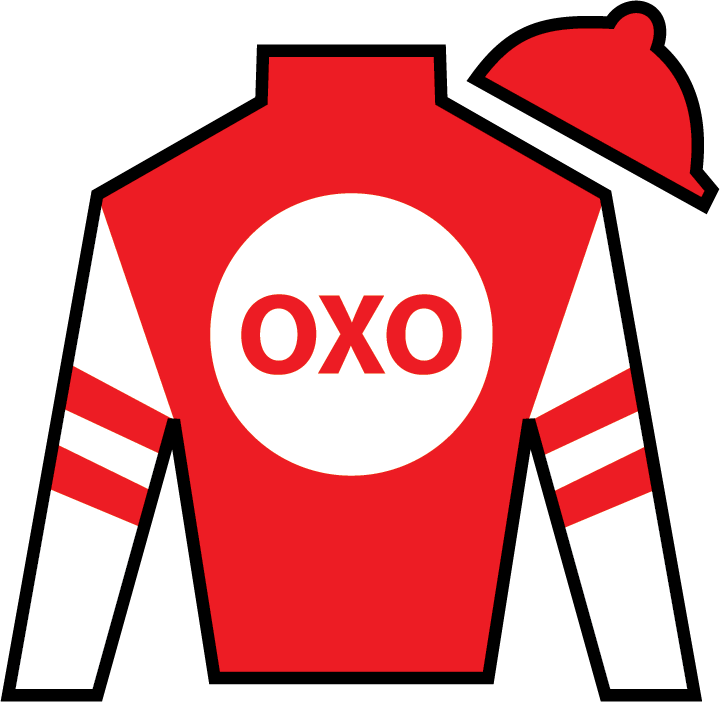 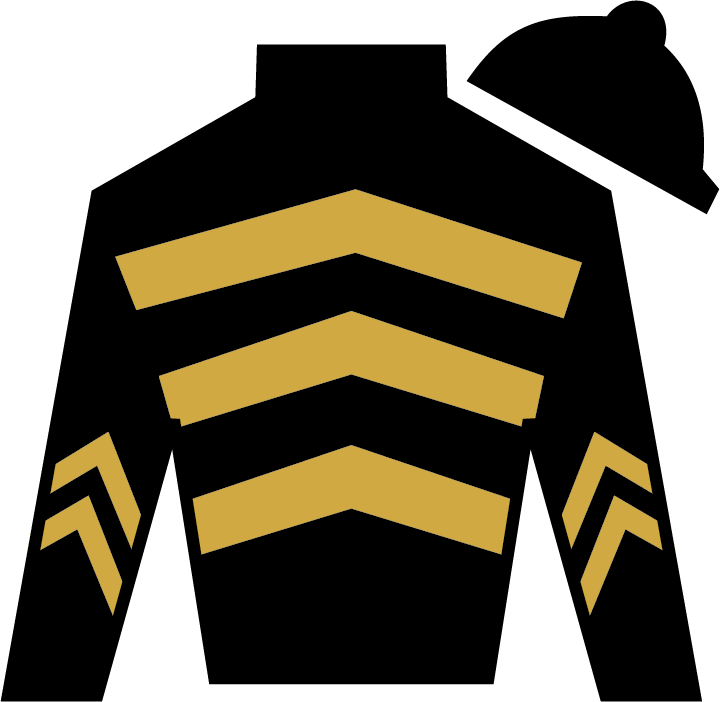 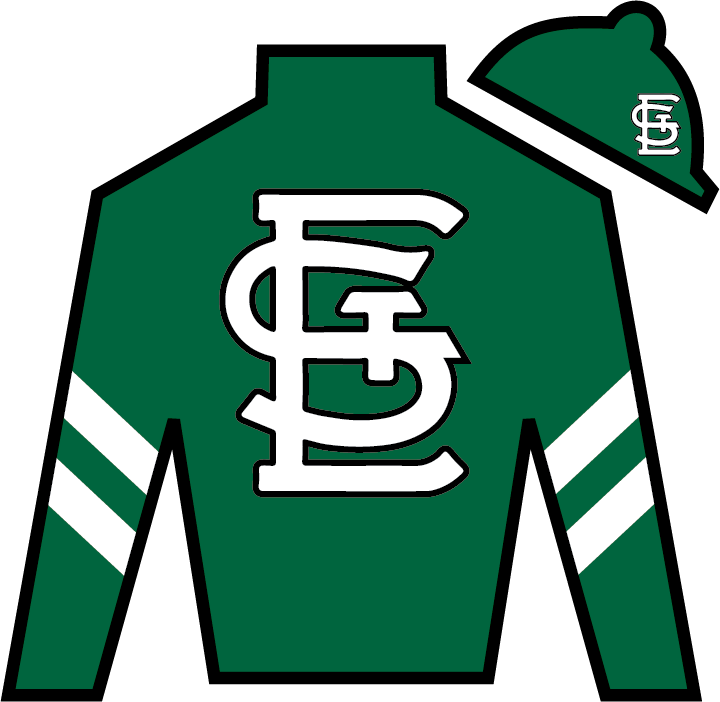 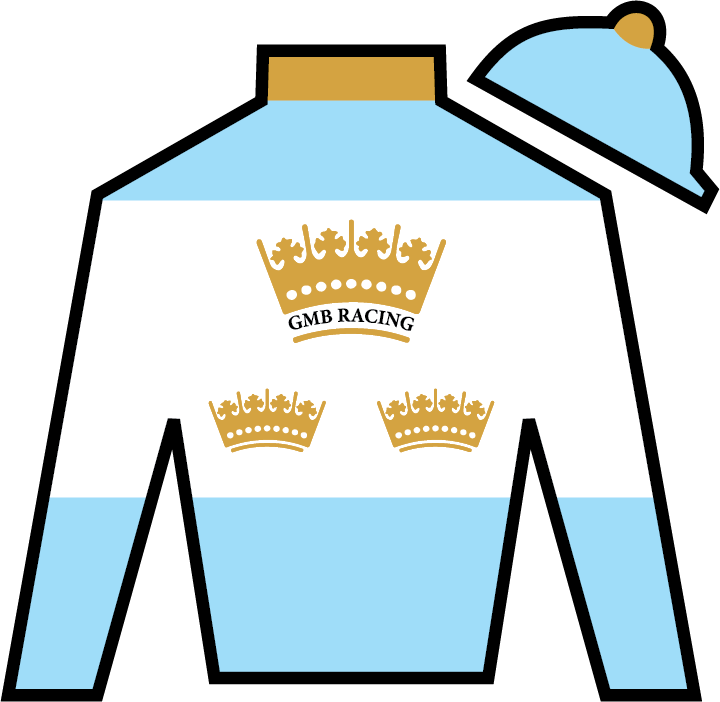 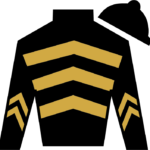 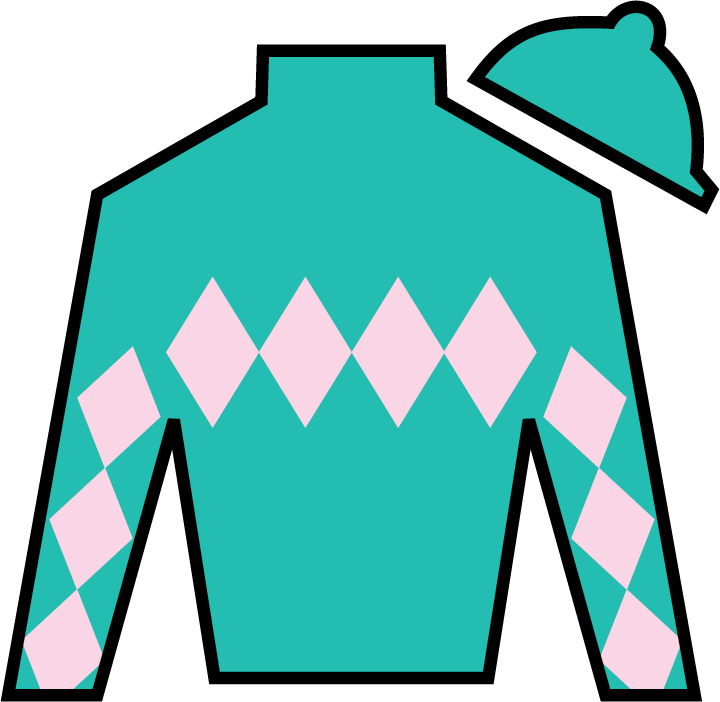 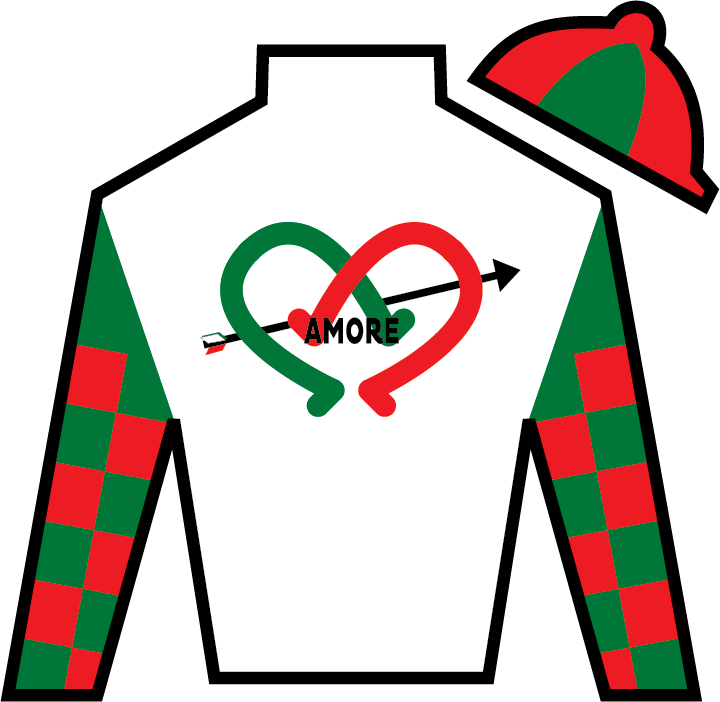 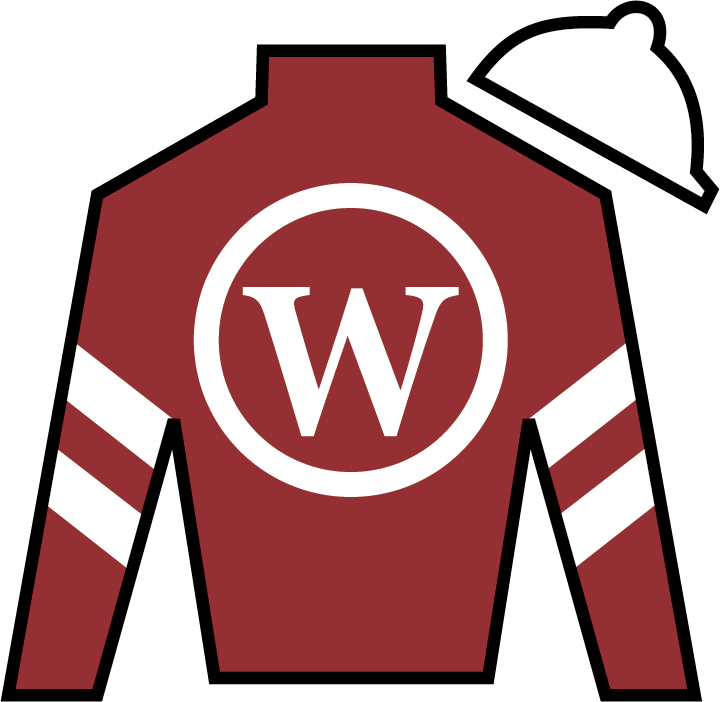 *UPDATE – For this year’s 144th Running of the Kentucky Derby, the following silks will be seen by millions around the world. 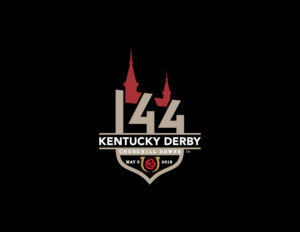 Following is the field for the 2018 Kentucky Derby, with trainers, jockeys and morning line odds in post position order.